“Time (feat. Sacred Animals)” by Irish band Young Wonder. 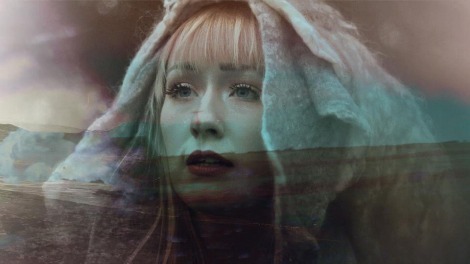 A collaboration featuring Darragh from Sacred Animals, the video perfectly showcases the song- the intricate production of Ian Ring and ice queen vocal of Rachel Koeman complimented by beautiful, sprawling landscapes and the clever direction of Feel Good Lost.